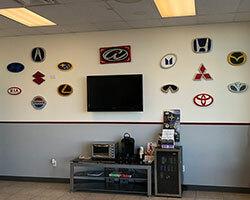 Asian Imports is a family owned and operated business located in the heart of Summerlin, Las Vegas. 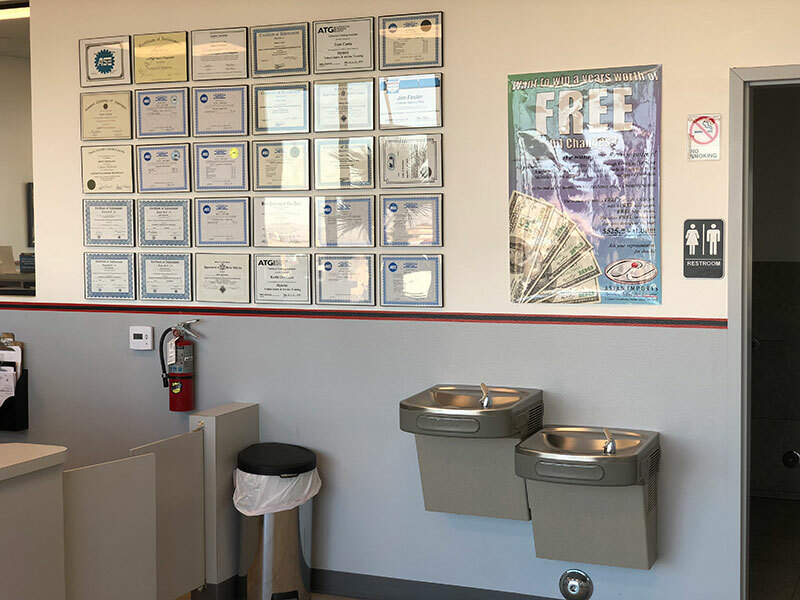 We have been serving the Las Vegas community since 2001 and have built our reputation as an honest and competent repair facility. 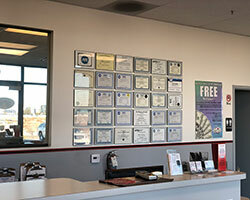 Our OLYMPUS DIGITAL CAMERAtechnicians take pride in themselves and their work and have proved their dedication to this profession by achieving the highest possible certification as Master Automobile Technicians. 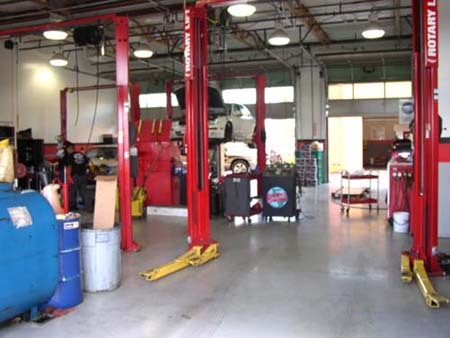 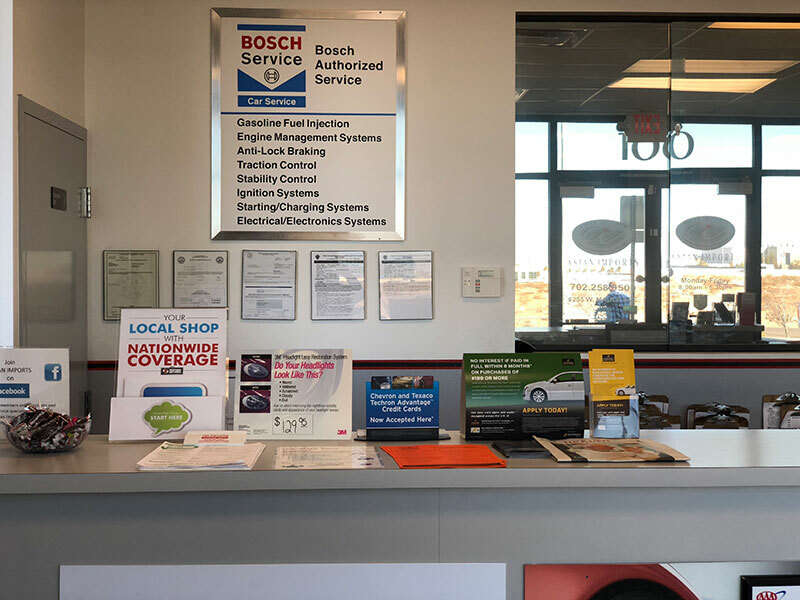 When you come into our shop, you will immediately recognize the neat and orderly working environment where your vehicle is serviced. 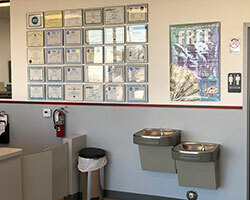 We also provide a clean and comfortable waiting lounge. 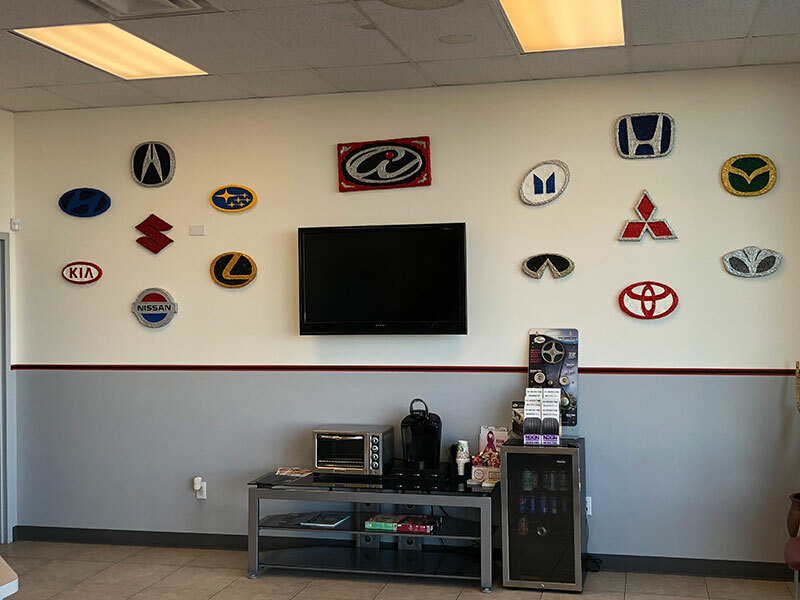 We use state-of-the-art equipment to further aid in keeping us ahead of the rest in a time where automotive technology seems to change on a daily basis. 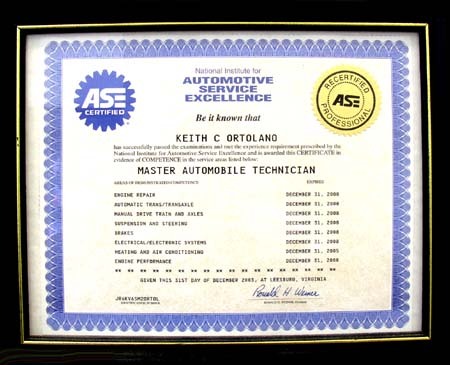 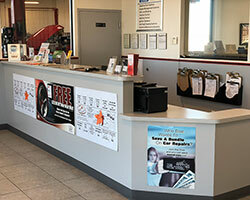 Our goal is to provide the best possible automotive service by getting to know you and your vehicle. 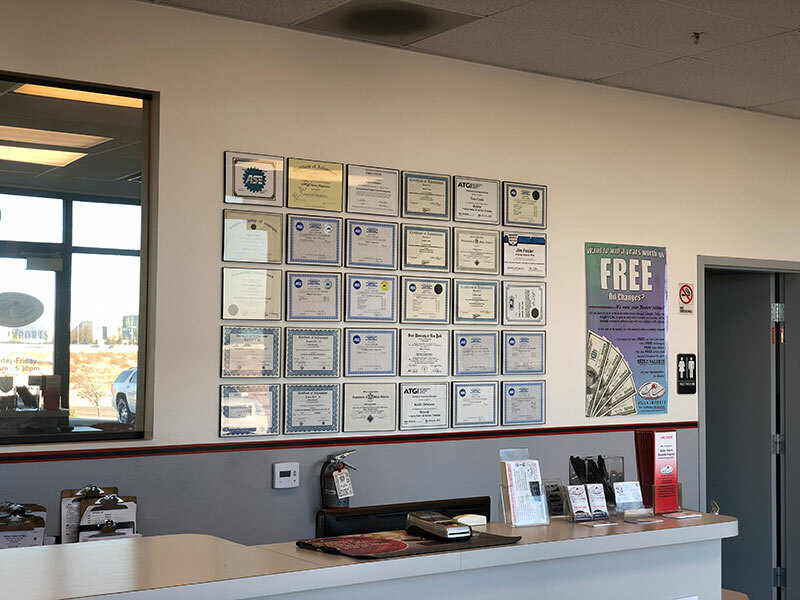 We are dedicated to building a long lasting relationship with all of our clients as the benefits of such a relationship are mutual and invaluable. 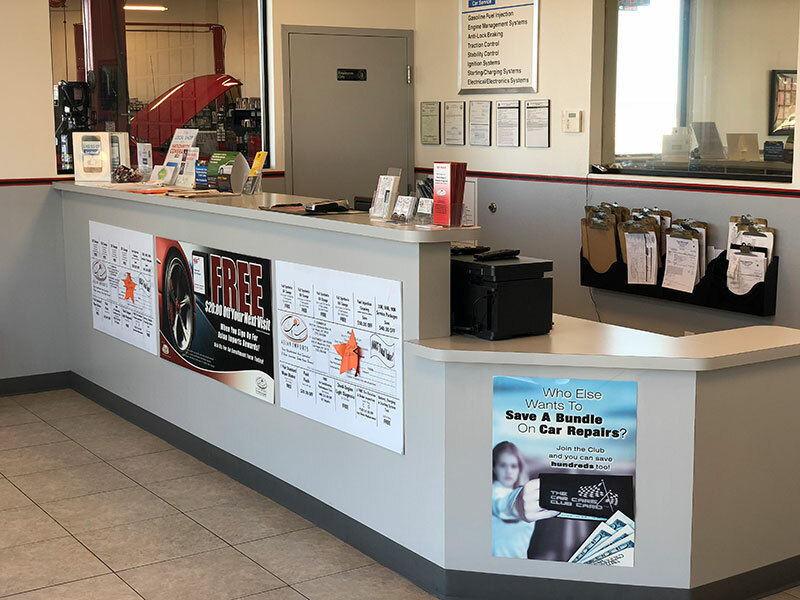 All of our repairs are backed by a full one year/ 12,000 mile warranty parts and labor, again leading the independent repair industry. 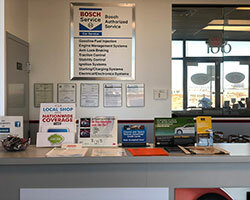 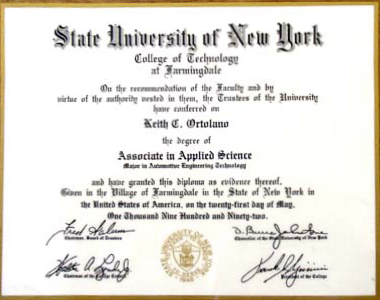 Timely service and repairs are our trademark as we understand your time is valuable as well.